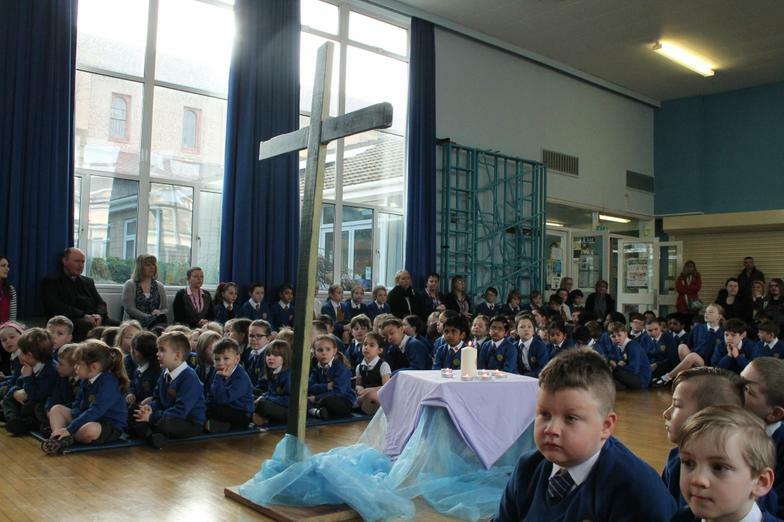 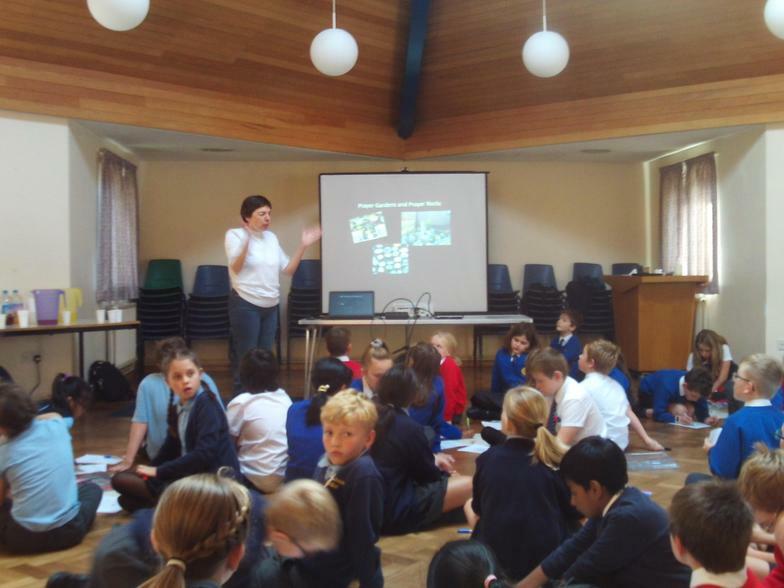 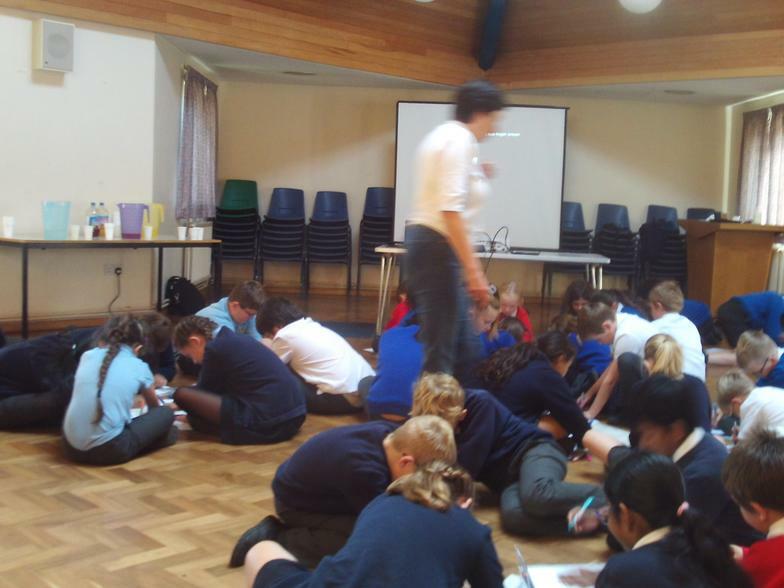 Chaplaincy team prepared a reflective assembly about the Journey of Lampedusa Cross. 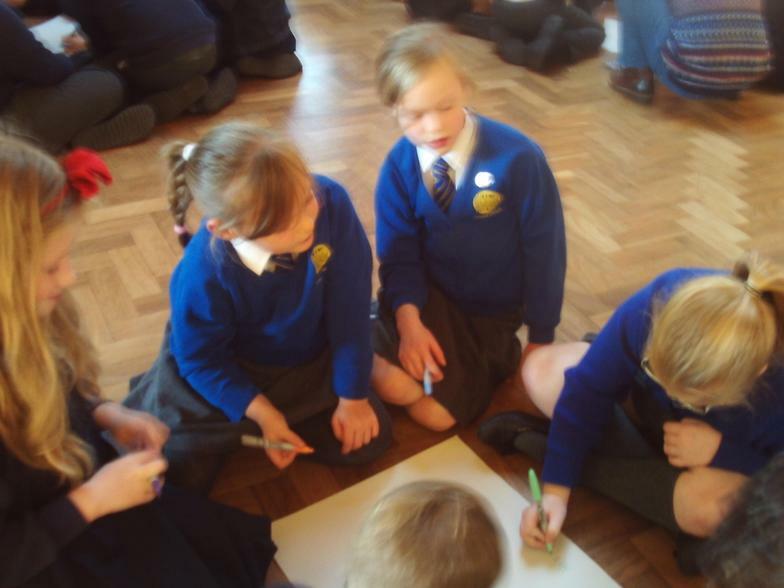 Another super successful Valentines disco this year. 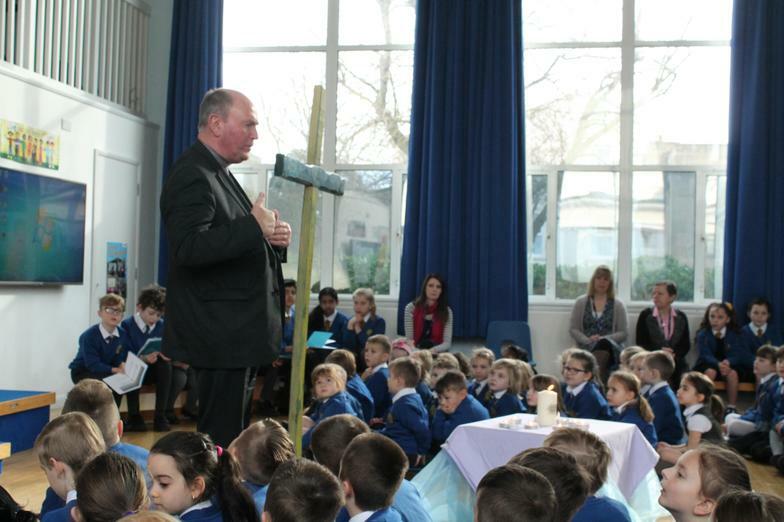 Thank you Chaplaincy team for organising it and everyone for your generous contributions. 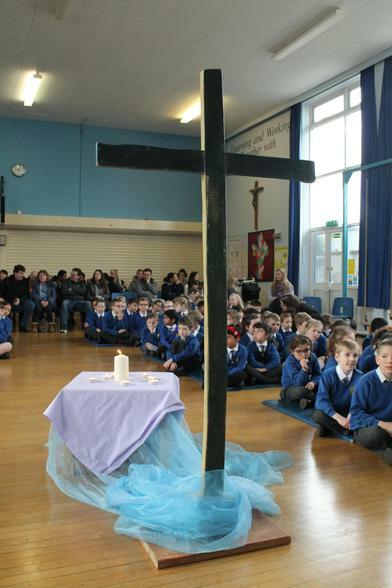 We have raised £188.55 towards Missio! 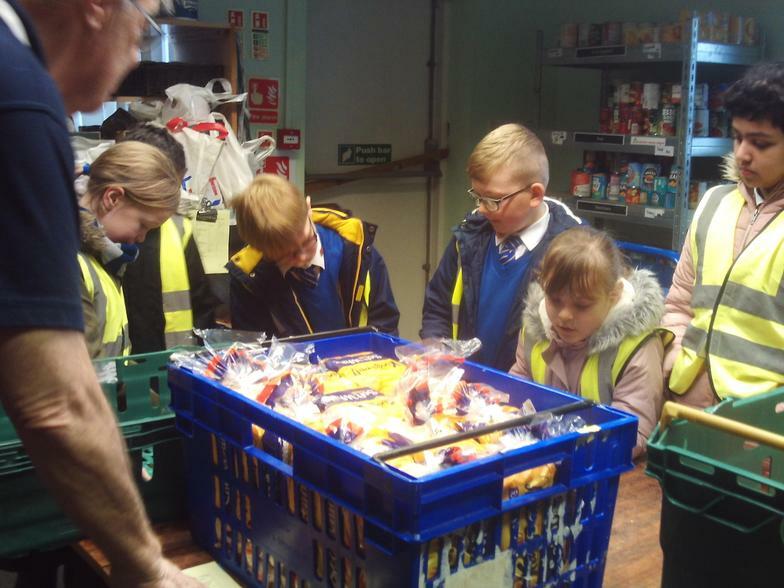 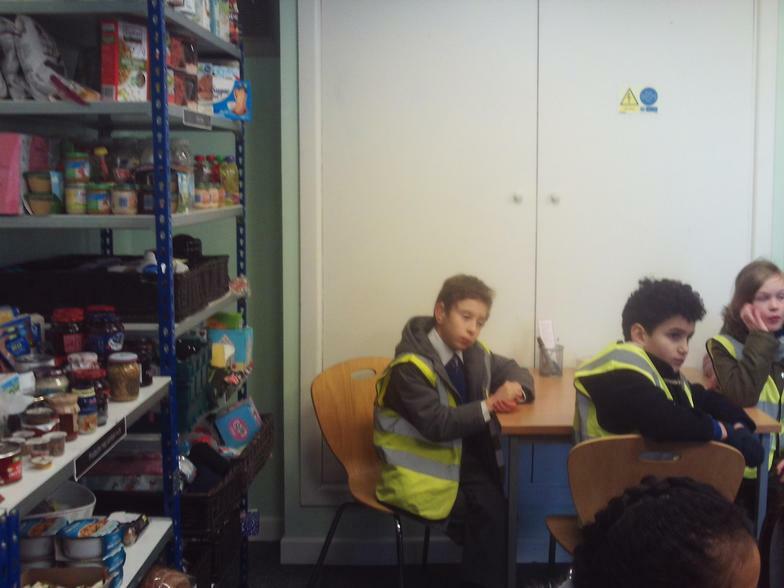 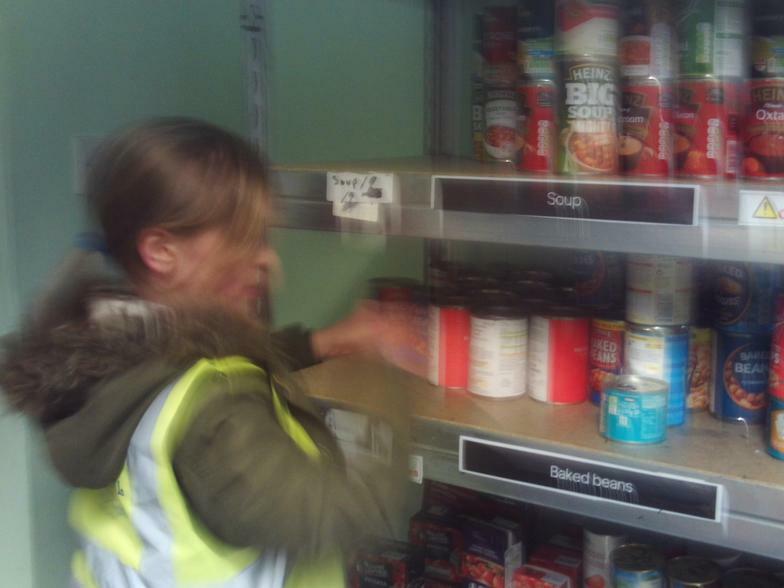 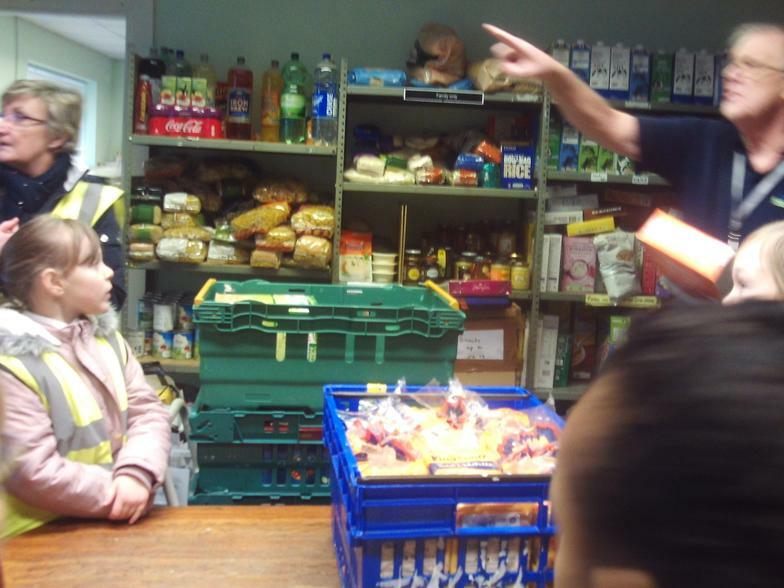 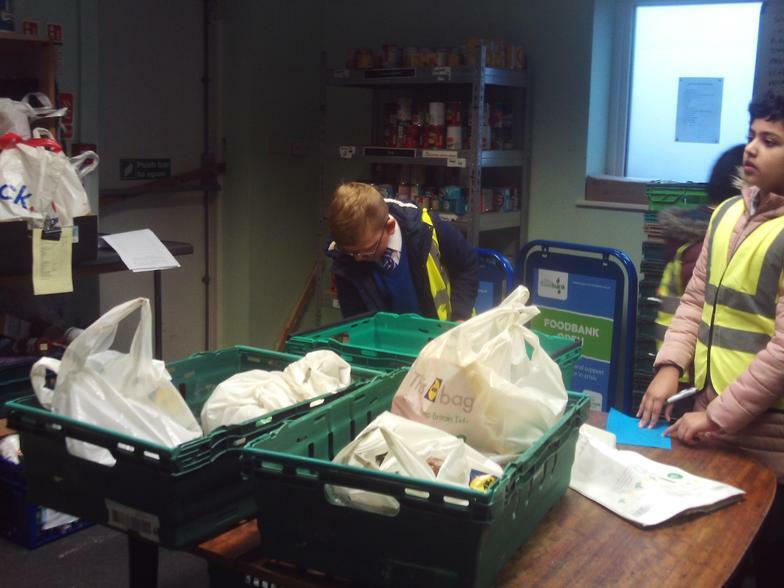 The Children from Chaplaincy team have visited Weston Food Bank. 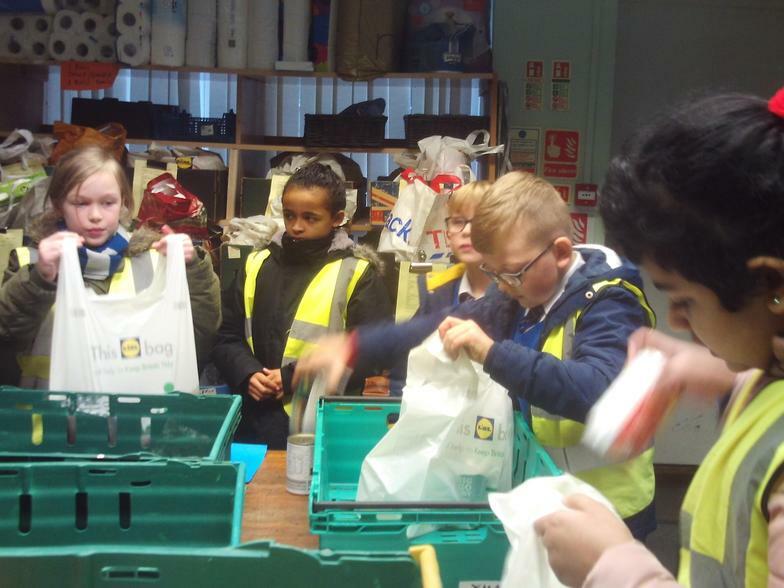 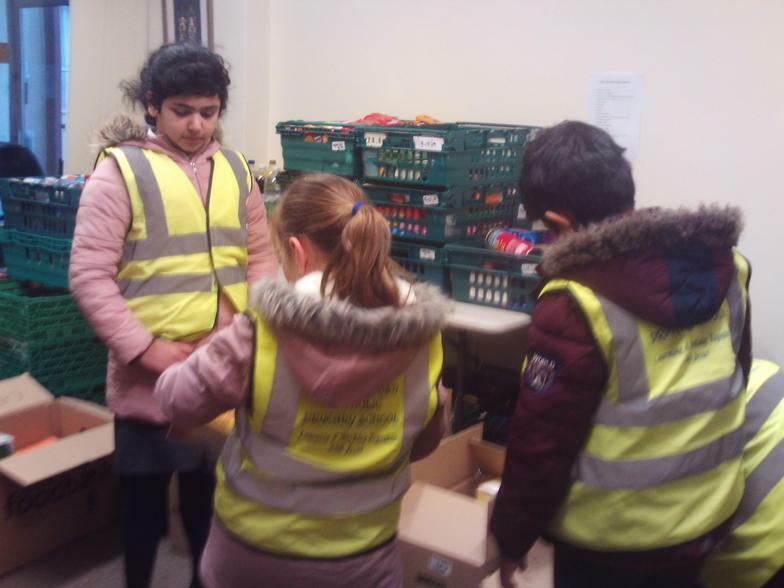 They helped to sort and pack the food ready for people to collect. 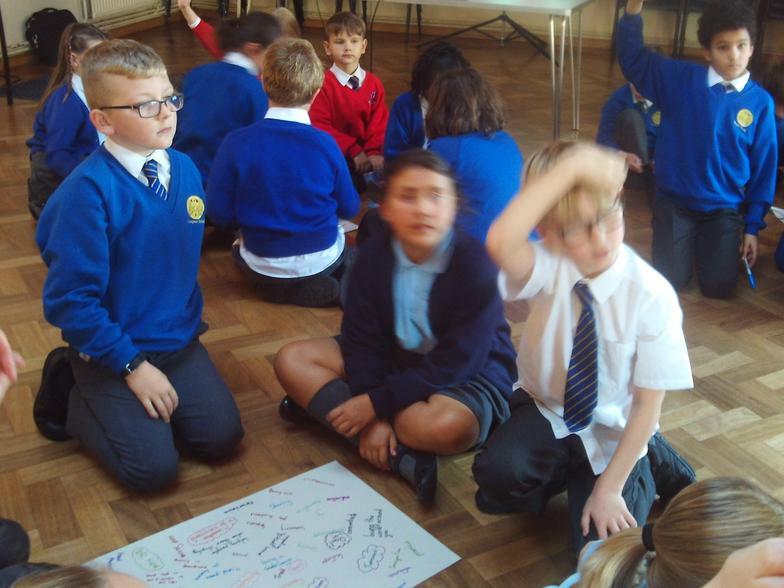 Our Chaplaincy team had their first training session with other Chaplaincy teams from the Dunstan Partnership at St George's School in Taunton. 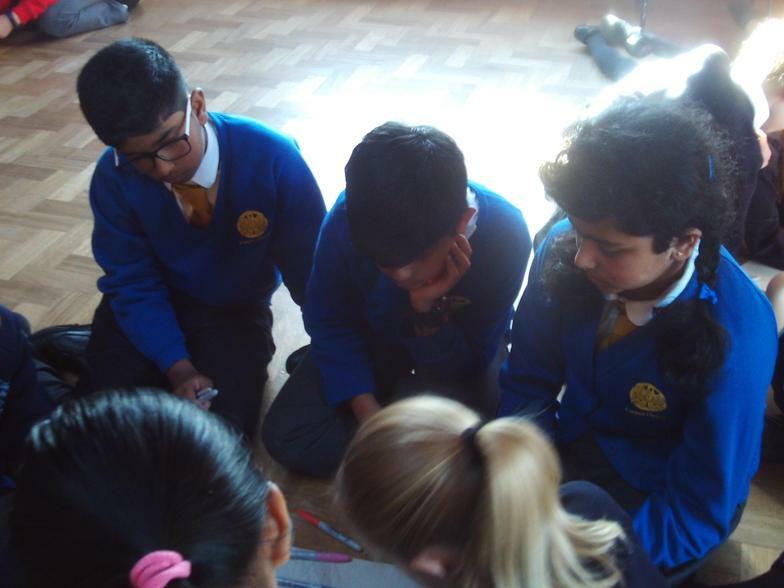 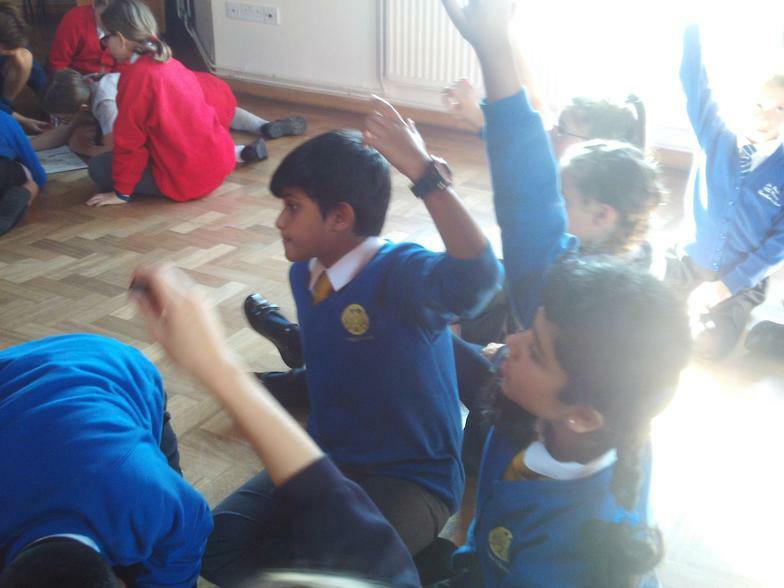 The children had a great experience getting to know each other and learning about different ways of praying as we prepare for The Year of Prayer. 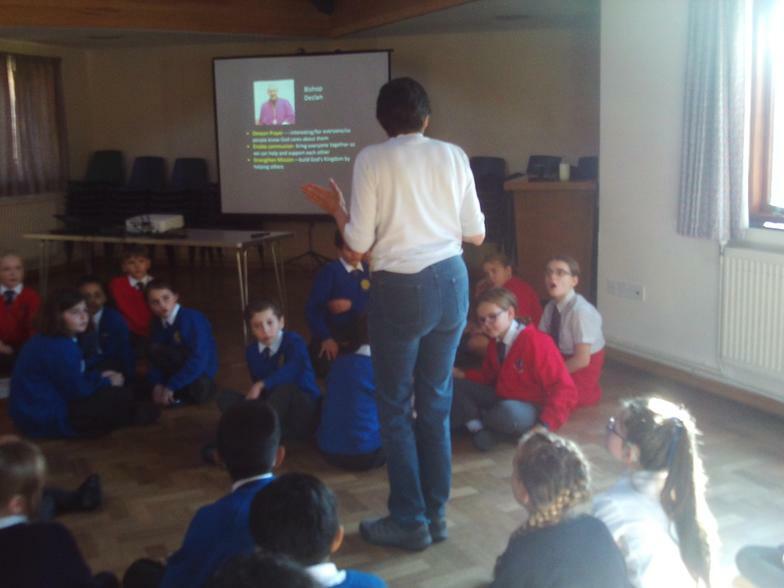 Chaplaincy comissioning in Clifton Cathedral.